Bringing them big questions today, eh? Yes, yes, we are. In all semi-seriousness, it’s time to talk about it (again). I can’t remember the last time (or if ever) we talked about this subject, but I’d love to hear some specific (or general) thoughts on why you have chosen Android as your mobile operating system. This isn’t meant to be a “Down with Apple!” post; we’re genuinely curious in 2016 why you continue to stick with Android. 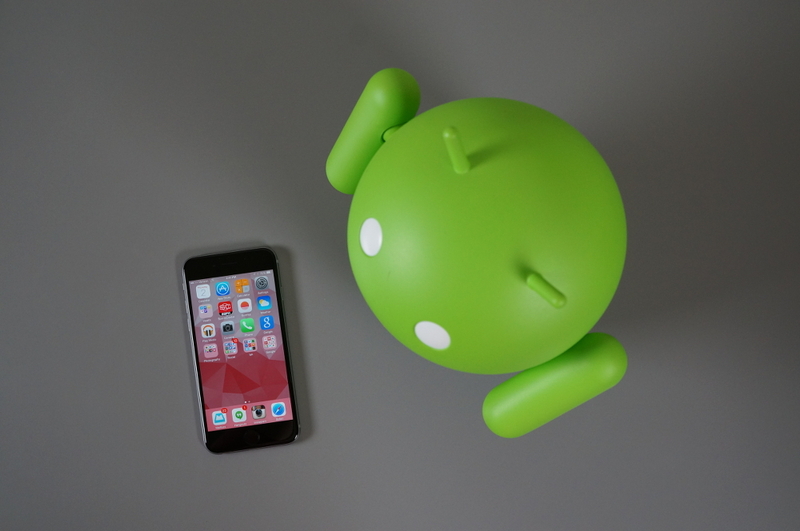 While Android has evolved over the years, iOS has as well, even adopting plenty of early Android features that once made this the easy operating system of choice for many of us. Is it about control, still? Is it the “openness” to everything (like apps talking to each other and a file manager)? Is it about choice? Is it because you just flat out love HTC or Samsung or Motorola or LG? Is it because you need the best Google app experiences (sans Hangouts of course)? Or maybe, you really just do despise all that is Apple?